There is also an effort to create interest in the field of farming with farmers sharing good agricultural practices. The group, ‘Young Innovative Farmers’, was set up by Gurdaspur Agriculture Development Officer Dr Amrik Singh on August 15 last year. “I started it with a few farmers, but it has now increased to 100 members, including 90 farmers and 10 experts. Moreover, the farmers in the group have set up their own groups with local farmers to disseminate the information,” said Singh. “Besides farmers from across Punjab, there are even farmers from Uttarakhand, Himachal Pradesh and Madhya Pradesh. State Principal Secretary K S Pannu and Gurdaspur Deputy Commissioner Dr Abhinav Trikha are also part of the group,” said Singh. “We have a shortage of staff in our department. If we visit a few villages daily, we can only meet a few dozen farmers. But on WhatsApp we can interact with several farmers daily,” he said. Some farmers upload photographs of their disease-hit crops to seek advice. “Whatever problem comes to us, we try to find a solution with the help of experts. Sometimes, we even visit the fields if it is a serious problem,” he added. Besides removing misconceptions about farming practices, information is also provided on new techniques of cultivation of different crops. Crucial information on seed treatment of wheat and paddy, soil test-based fertilisers is made available. Jagroop Singh, who returned to his village in Gurdaspur after spending seven years in Australia, said he started farming after joining the group last November. He said that Dr Amrik Singh’s four research papers, published in various journals, have also been made available to the group. “It has changed my views on farming. 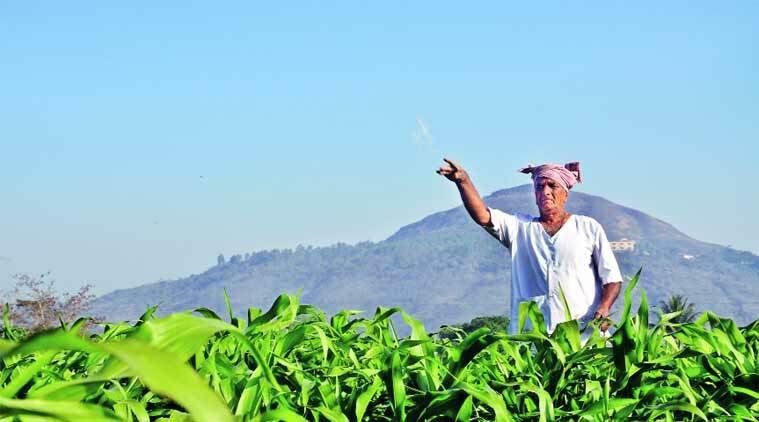 I now use limited fertilisers and pesticides,” said Nirmal Singh Brar, a farmer. Another farmer, Sarwan Singh, said he has been using the easily available information to improve his yield. Barkat Ali, a farmer from Bikaner, said he obtained details of soil testing and its benefits from this group.